Please Note: See the Tuition and Billing Information page for information on payment options, deadlines, and refund schedules. The published costs are for one semester. The university reserves the right to change any of the charges without notice. 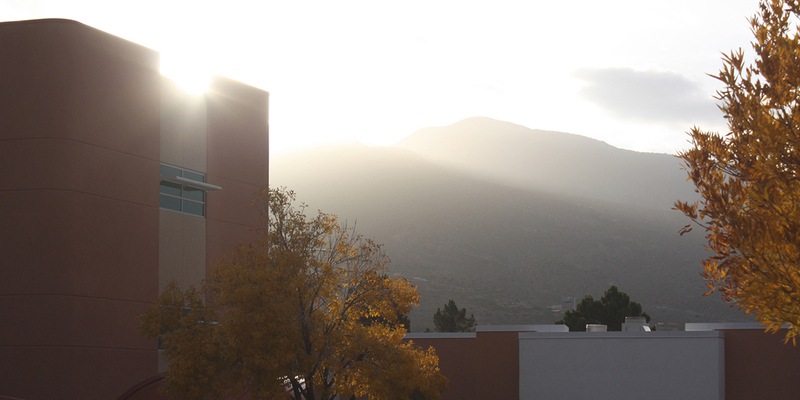 NMSU-A Tuition and Billing Information. 1 Resident In-District (NM residents living in Zip Code areas of 88310, 88311, 88325, 88330, 88337, 88342). 2 Resident Out-of-District (NM residents not living in the In-District Zip Codes listed in 1 above). 3 Non-Resident students enrolled in six or fewer credits will pay 1.25 times the resident Out-of-District tuition rate per credit hour. 4 Non-Resident students enrolled in more than six credits will pay the full Non-Resident tuition rate per credit hour. DURING SUMMER ONLY, NON-RESIDENTS PAY RESIDENT OUT-OF-DISTRICT TUITION. Non-resident active duty and foreign military personnel stationed in New Mexico and their family members are considered in-district for tuition purposes. Active duty personnel and their dependents who attend NMSU or one of its community colleges for the first time or who return after an absence from NMSU must pick up an Application for Active Duty Military Tuition Residence from the HAFB Education Office or the Office of Admissions & Records and return the completed application to the NMSU-A Admissions & Records Office or the NMSU-A office at HAFB at the time of admission or readmission. 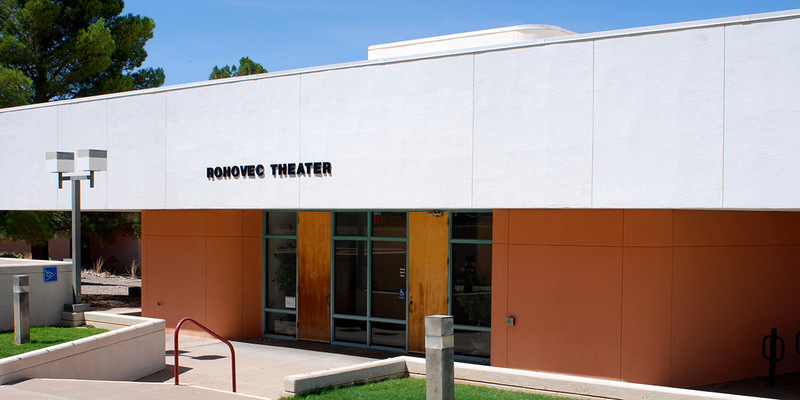 New Mexico residents, 65 or older, who register on the first day of class after degree seeking students have registered for required courses, will be assessed the reduced tuition rate of $5.00 per credit hour plus any university approved required fees. Senior citizen students will still be responsible for any applicable course fees. Per state law, senior citizens who take more than 6 credits must pay full price for all credits based on in-district or out-of-district residency. Senior citizen students may register prior to the first day of class, based on the designated registration time noted in the semester registration guide, but they will be assessed the full NMSU tuition plus university approved required fees and will be responsible for any applicable course fees. Contact the NMSU-A Admissions & Records Office for more information. The following are ADDITIONAL FEES that will be assessed to the student. 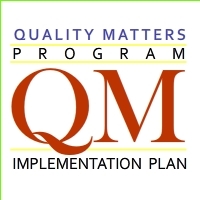 For payment plan options, go to http://uar.nmsu.edu/payment-options/payment-plans/. Fees vary based on the plan. if applying for degree/certificate past the posted initial deadline a late fee may be assessed. Various courses have lab fees attached. This information is updated regularly, however not all course fees may be listed. NMSU Course Fees Page. NOTE: Select the current semester under Course Specific Fees, and then click on the ‘Campus’ header of the table to sort the information with Alamogordo at the top. Each credit of an online course has an additional $25.00 fee. A special general student printer usage fee will be assessed at the rate of $0.10 black & white per page, $0.25 color per page. At the beginning of each semester, (excluding summer), every NMSU-A student receives $5.00 (50 pages) free. Additional printing may be purchased at the Business Office. All printing accounts will be terminated at the end of summer with no reimbursement of unused funds. These printer access and printing fees apply to general printing carried out in the computer lab, library, and academic support center. Printing, as a requirement in the classroom, will be covered under applicable class fees rather than general fees. A late registration penalty of $25 will be assessed for course registrations processed during a term’s late registration time period. Failure to make scheduled payment with the University Accounts Receivable on due dates may result in additional liability. By enrolling in classes at NMSU, a student makes a financial commitment to pay the tuition and fee charges associated with that enrollment. The enrollment action constitutes a financial obligation between the student and NMSU and all proceeds of this agreement will be used for education purposes and constitutes an education loan pursuant to 11 U.S.C. § 523(a) (8). Terms and Conditions of Course Registration are posted on the NMSU website and available in each term’s registration guide. Payments can be made by mail, web, telephone, or in person at the Business Office. Cash, checks, money orders and limited types of credit cards are accepted. Term charges can be paid in full or paid by using a payment plan. For payment plan options, go to http://uar.nmsu.edu/payment-options/payment-plans/. Fees vary based on the plan. All financial aid received must be paid toward balances owed. Additional penalty charges may be assessed for failure to make payments when due. NMSU-A reserves the right to deny a payment plan to any student who has a poor credit rating or who has been negligent in making payments to the University for previous debts. Course reservations may be cancelled if payment arrangements for past due dates are not completed by the deadlines as outlined in the Important Dates listing in a term’s registration guide. Academic credits, transcripts, and diplomas will be withheld until all financial obligations are paid. Students are prohibited from registering for a term until all previous debts due to the University are paid in full. Students officially withdrawing from all courses or dropping a course(s) during a semester or term are eligible for a 100-percent refund of tuition and fees through the deadlines listed online as outlined on the Important Dates for each term. Students withdrawing from a course(s) after that deadline will not be eligible for a refund and will remain liable for payment of full tuition and fee charges. Non-attendance does not constitute an official course drop or withdrawal. It is the student’s responsibility to withdraw from the university and/or drop a course if the student decides to not attend once enrollment has taken place. All charges due to NMSU must be paid before refunds or adjustments will be permitted. In cases of academic or disciplinary suspension, eligibility for tuition refunds and adjustments will depend on the conditions of the suspension and will be entirely at the discretion of the institution. Should unforeseen circumstances beyond the reasonable control of New Mexico State University result in curtailing classes or otherwise withdrawing services that are a normal function of the institution, refunds of any nature will be at the discretion of the college/University administration. The university charges a penalty on all dishonored cash instruments. Personal checks will not be accepted from students who have had previously dishonored checks. Resident or nonresident status is determined in accordance to a uniform definition established for all New Mexico institutions by the Higher Education Department, State of New Mexico. 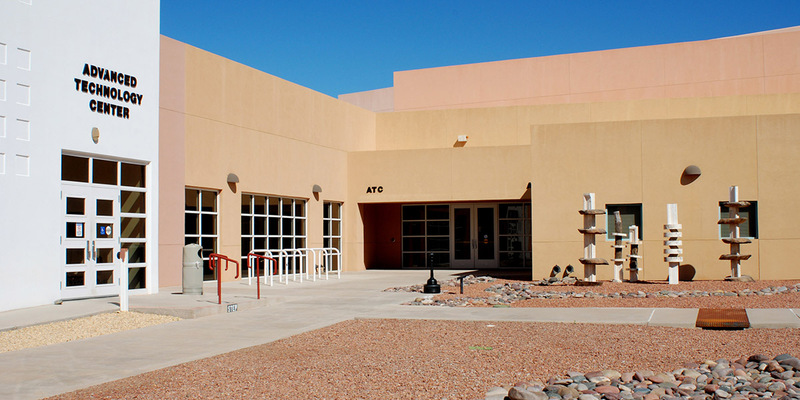 The NMSU Registrar’s Office administers residency. Information on the following programs may be obtained from the University Admissions, the University Financial Aid and Scholarship Services, the NM Administrative Code (NMAC) 5.7.18. 3 During a regular semester, non-resident students enrolling for 6 or less credits are charged out-of-district resident tuition rates. if applying for degree/certificate past the posted initial deadline: $25 for each associate degree. $10 for each certificate. $78 per credit hour + $4 activity fee = $82 ($936 for 12-18 credits + $48 activity fee = $984). Please Note: Each credit after 18 credits is calculated based on a per credit hour rate. $93 per credit hour + $4 activity fee = $97 ($1,116 for 12-18 credits + $48 activity fee = $1,164). Please Note: Each credit after 18 credits is calculated based on a per credit hour rate. New Mexico residents not living in the “in-district” designated ZIP CODE areas above will be classified as “out-of-district” for tuition purposes. $216 per credit hour + $4 activity fee = $220 ($2,592 for 12-18 credits + $48 activity fee = $2,640). Please Note: Each credit after 18 credits is calculated based on a per credit hour rate. New Mexico residents who age 65 or older may be eligible for reduced tuition rate of $5.00 per credit hour + the $4.00 per credit hour student fee (=$9.00 per credit hour). Additional special course fees and lab fees may apply. Senior citizens may register for a maximum of six (6) credits at the reduced rate. Per state law, senior citizens who take more than 6 credits must pay full price for all credits based on in-district or out-of-district residency. Non-resident U.S. & Foreign active duty personnel stationed in New Mexico and their military dependents are considered in-district/in-state for tuition purposes if they have completed the proper paperwork. Active duty US & Foreign military and their dependents who attend NMSU for the first time or who return after an absence from NMSU must obtain a Resident Tuition Application for Active Duty Military (U.S.- White Form. 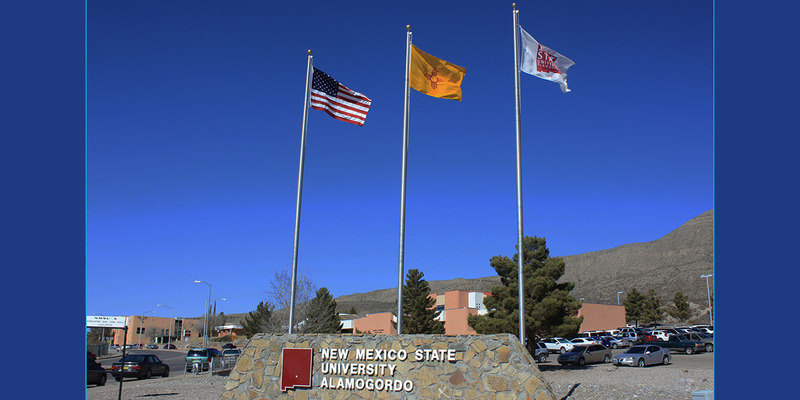 Foreign – Yellow Form) from NMSU-A’s Holloman Education Office or the NMSU-A Admissions/Records Office and return the completed application to them prior to registration. Students who register online must have this paperwork completed prior to registration or they will be charged out-of-state tuition. U.S. Active Duty Military personnel and their families, who plan to attend under the Tuition Assistance Program or MYCAA program must have the required Tuition Assistance Forms completed with all necessary signatures prior to registration. The student must present the form and necessary payment to the cashier at registration. Students who plan to use Veterans Benefits must have courses approved by an Academic Advisor prior to registration. All new students should pick up application packets in the Veterans Office located in Student Services. If an agency or employer assumes responsibility for your tuition and/or books, at registration you must provide written verification signed by the responsible party, designating the maximum amount of payment. All Fee are subject to change. Please Note: A $20 penalty is charged for all checks not honored by the bank. If the check is not honored a second time, NMSU-A will NOT accept your personal check. Please follow the link below to see information regarding course fees. This information is updated regularly, however not all course fees may be listed. Select the current semester under Course Specific Fees, and then click on the ‘Campus’ header of the table to sort the information with Alamogordo at the top. $76 per credit hour + $4 activity fee = $80 ($912 for 12-18 credits + $48 activity fee = $960). Please Note: Each credit after 18 credits is calculated based on a per credit hour rate. $91 per credit hour + $4 activity fee = $95 ($1092 for 12-18 credits + $48 activity fee = $1,140). Please Note: Each credit after 18 credits is calculated based on a per credit hour rate. $211 per credit hour + $4 activity fee = $215 ($2,532 for 12-18 credits + $48 activity fee = $2,580). Please Note: Each credit after 18 credits is calculated based on a per credit hour rate.